← DAC Drumline Competition March 23rd! Congrats to the NHHS Indoor drumline for once again taking first place at the DAC competition last Saturday! This is the fourth consecutive year the group has swept the competition! Much of the success of our drumline program is due to their incredibly talented and dedicated director, Mr. Dylan Campbell, you are the best! Big thanks to Jack Petrosian for once again renting and driving the truck. We very much appreciate you! It’s that time again! 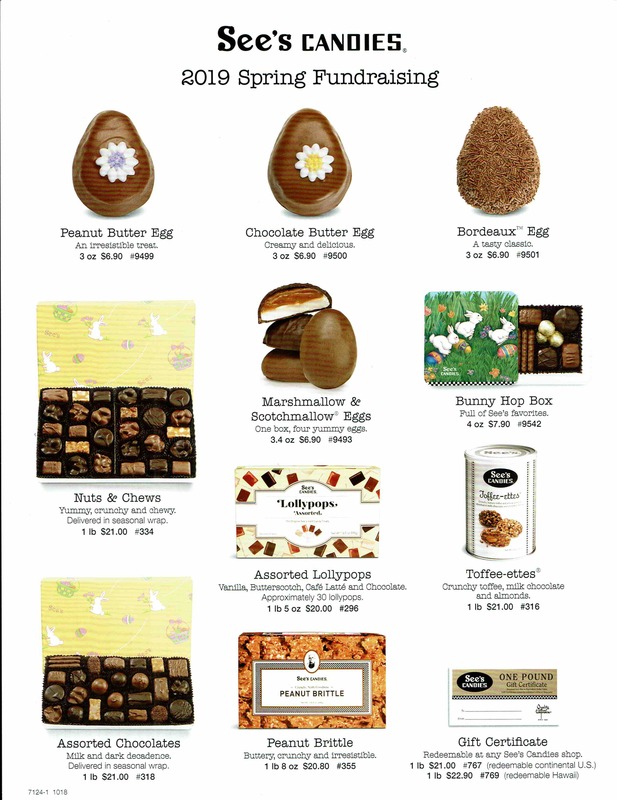 Our Spring See’s Candies fundraiser is here and we need your help in selling some delicious chocolates to support our award-winning music program. Our goal is to raise $3000 to help purchase awards for the end of the year music banquets, new music for the fall, and possibly even some new instruments for the department. Not interested in Chocolate? Consider making a tax-deductible cash donation! If every family made a $50 donation to the department we would surpass our $3000 goal for the season! Time is short so get your orders in now! Make Checks payable to “NHHS.” I promise 100% of your donation will go directly to supporting our music department! Sale ends this next Wednesday, April 3rd. Also if you haven’t signed up already please click here to download our Ralphs and Food-4-Less community rewards letter and use the scan bar code on your next shopping trip to Ralphs. It costs nothing and stores will match a percentage of your club saving as a donation for our department. Last quarter we had 10 families sign up and were able to raise $120! Just imagine what we could do if every family and friend registered! Please register with us today!